All for Love and Love for All! this book is ace! i love this book and recommend it to anyone! this looks awsome!!! 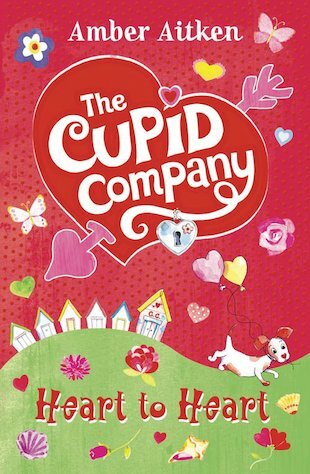 iv read the first cupid compny and it sooooo gooo!!!!!!!!!!! !